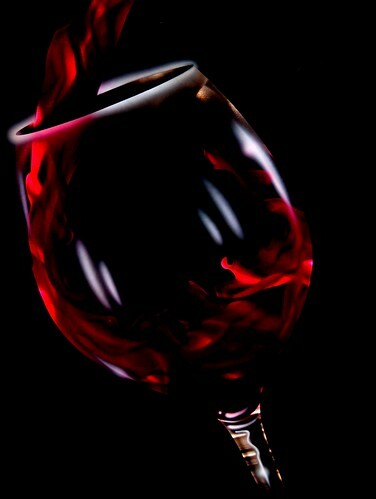 One of my first attempts at PS and a set up using a fast shutter speed and low light was able to capture the movement of the wine. Reflections added after processing. Not sure that this is my type of photography just yet but worth a try at least.